While traditional retailers are often derided for their standards of customer service, they have held one advantage over their ecommerce competitors – their ability to put a live person in front of a sales prospect. But the online costume and party supplies company has found a way to negate that advantage through use of online chat software. In doing so, it is accessing a wealth of new data that many of its offline competitors only dream of. CostumeBox was launched in 2007 in Sydney Northern Beaches by Roma Burke and Nikki Yeaman, selling primarily kids costumes. By 2011, it had grown to a team of six and added adult costumes and party supplies. According to CostumeBox’ marketing director, Brian Naylor, the company now the largest online business of its type, pushing towards 100 staff and with a growing percentage of international clients, and ambitions to triple its revenue in the next three to five years. During the peak hiring period before Halloween, CostumeBox may find itself filling more than 1000 orders each day. Naylor says the company has been progressively strengthening various parts of its operation, including its customer service department. It was the company’s desire to handle customer queries faster and more efficiently that led it to implement the LiveChat service from LivePerson. “Most of the queries are about delivery estimate or they want some sort of clarity on the sizing or the detail of the costume,” Naylor says. “And they probably need it in a hurry and so they want to know when they are going to get it. Naylor says since implementing LivePerson, CostumeBox has seen conversions rise by 25 per cent, with average order values up by 15 per cent compared to before implementation. There has also been a benefit to CostumeBox in terms of reduced labour costs, as staff can handle now multiple queries simultaneously. This was now possible using email or telephone support. CostumeBox also looks for commonly-asked questions and alters the content on its site to try to provide this information before customers fire up a chat session, further reducing the load on staff. 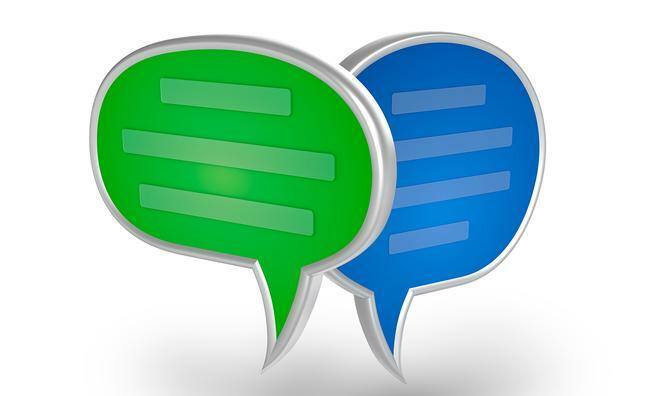 According to LivePerson’s vice-president of Japan/Asia Pacific operations, Dustin Dean, the wealth of information captured by LiveChat can be tapped into for a number of uses. “Once companies start to aggregate enough chats, tapping into it is the next logical step,” Dean says. Naylor says the next step for CostumeBox is to enable customers to share their screens, so that staff can walk them through the site or ensure they are looking at the same items.